Why do people do the things they do? This is an age-old question that modern psychology attempts to answer. Psychology is the science concerned with thought and behavior, in both humans and animals, and covers subject matter from biology to sociology. In its attempt to under thought processes and behavior, modern psychology focuses on two critical relationships: first, the relationship between brain function and behavior, and second the relationship between environment and behavior. Psychologists follow scientific methods, conduct careful observation and experimentation, and employ analysis throughout their careers. Psychologists are social scientists, in that they formulate hypotheses or theories which can provide explanations for what they observe. However, unlike other social science disciplines, psychology focus on individual behavior, specifically, on the feelings, beliefs and thought processes that influence a person&apos;s actions. If you’re confident that psychology is the profession for you, then get ready to hit the books. Psychology is one of the more education intensive fields of study that there is. 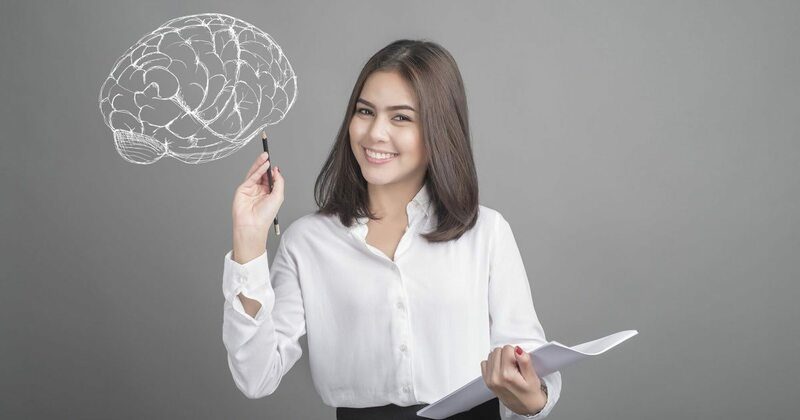 Earning a doctoral degree in psychology is typically required to practice as an independent psychologist or to qualify for most higher-level career positions. See this list of psychology careers that require a doctorate. Below you’ll find psychology degree programs in the section called “Explore Psychology Programs”. Use that list to find a variety of accredited online and campus-based graduate and undergraduate degree programs in psychology.